In my dream the Great One married me. This is the first line of a Mirabai poem, "A Dream of Marriage"
translated by Robert Bly in Mirabai: Ecstatic Poems (2004). in 1964 was taken as almost undeniable support for the Big Bang. created in equal proportion from energy (electromagnetic radiation). when protons bump into anti-protons and electrons with anti-electrons (positrons). or approximately 2000 times larger. at the 102nd floor (Wikipedia). is 29.5 inches in circumference (Wikipedia). 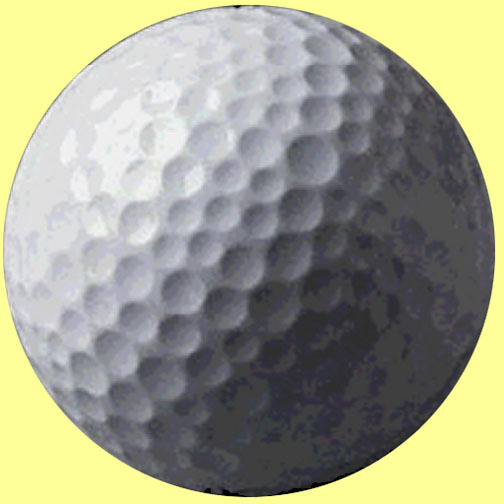 Diameter or height of a basketball is 9.39 inch = 0.78 feet. (Empire State Building / Basketball) = 1250 ft / 0.78 ft = 1689. So the Empire State Building is 1689 times taller than a Basketball. This is roughly the same ratio of the Proton size to the Electron. Hence, the Electron's proclamation: "He was so big!" 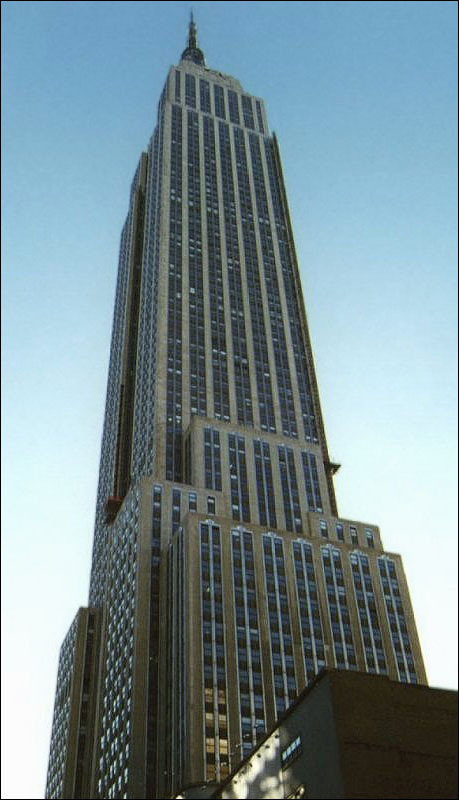 the Empire State Building is only 26.7 times larger than the basketball. 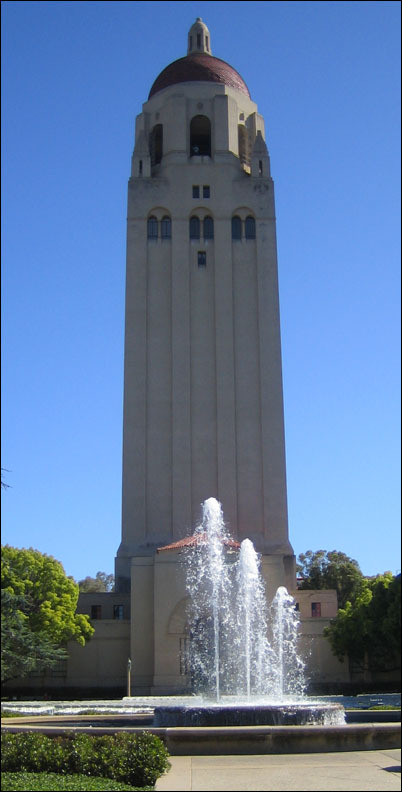 Hoover Tower is only 53.4 times larger than the golf ball instead of 2036. He was the Great One that married me! and its atomic weight is 1.008 (Table of Elements). 7% Helium, with Iron, Nickel, Oxygen, Silicon, Carbon, the remaining 1%. "The Great One" as its light and warmth sustains our life on Earth. solving the atomic structure of hemoglobin was not warmly received. almost 14 billion years! Heaven forbid if they should ever divorce. could relate to the depth of this love everlasting and eternal.